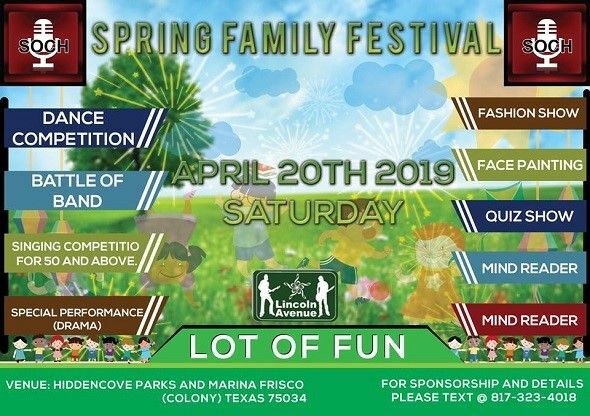 Please note Spring Family Festival occurred in past. We are excited to announce our next event, welcoming the Spring by the "Hidden Cove Marina" on April 20! 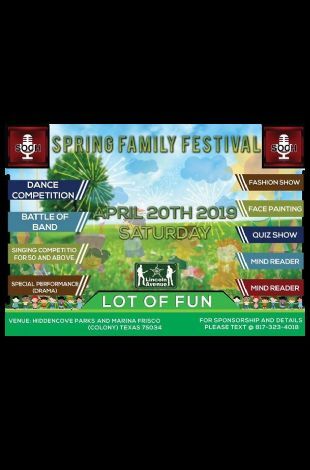 2019 It'll be a fun filled family event with lots of activities for kids and adults alike! So save the date and join us in the biggest fall event of the year! Soch - no boundaries, stay with us and keep watching Soch!